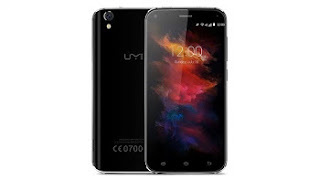 UMI Diamond is a device with 4G LTE Android 6.0 Marshmallow smartphone coupled with 3GB RAM. The device has a dual-glass-protection with a diamond electroplated body. Below is the full specification for the device.